The flipside to "Dance All Night," Poison Clan's debut single, "Poison Freestyle" stands out as one of Miami hip-hop's earliest posse cuts. It was also one of the first tracks to address the gulf between New York and Southern rap, with JT Money, Debonair, Luke-affiliated Atlanta rapper Tony MF Rock, and 2 Live Crew's Brother Marquis issuing a stern collective challenge to dismissive rappers from up north. 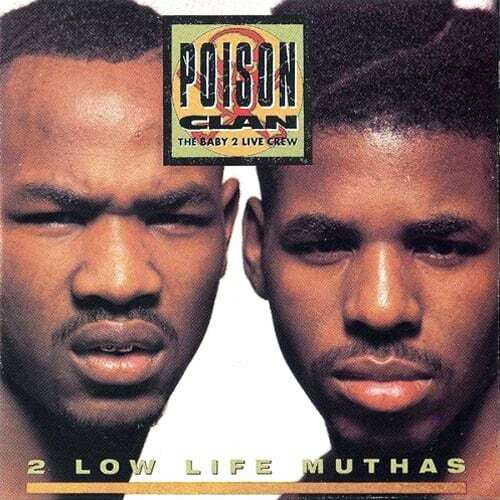 Their claims proved to be prescient, as "Poison Freestyle" holds up even better than "Fugitive," the single by New York rapper K-Solo from which its beat was jacked.